I love making these little gifts - they make a good stocking stuffer, are great for kids or co-workers, for a holiday boutique or fundraiser; and they are Easy! Shown above are ones I did last year -- Snowman Kisses and a Rudolph Repair Kit. 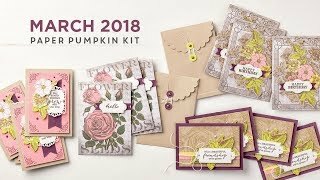 The bag toppers are super easy using the Top Note die and my Big Shot! Warm the hearts of good little boys and girls with a packet of Snowman Soup! 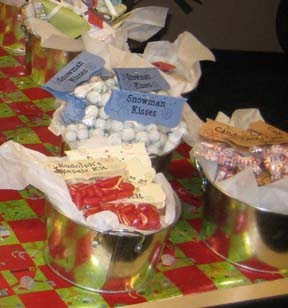 Take a packet of hot chocolate, chocolate kiss, marshmallows and candy cane, package in a holiday-themed goody bag, then add a gift tag for a cheery winter gift. Easy enough for children to make, Snowman Soup is perfect for a stocking stuffer, office gifts, Secret Santa presents or 12 Days of Christmas gifts. 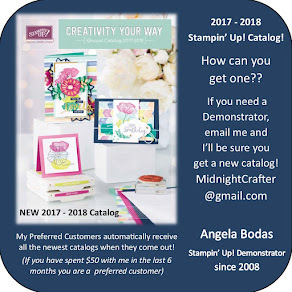 This works great as shown, options instead of bagging it might be to decorate a plain mug with some fabulous Rub-Ons from Stampin' Up! They have a great variety of themes and with 2-4 sheets each depending on the pack, you could make a few or a fa-la-la-la-lot! Was told you've been real good this year. Always glad to hear it! With freezing weather drawing near,You'll need to warm the spirit. So here's a little Snowman Soup Complete with stirring stick. Add hot water, sip it slow. It's sure to do the trick! Many families leave cookies and milk for Santa, but what about his reindeer? Sprinkled on the lawn on Christmas Eve, Magic Reindeer Food leaves a glittering path--and a sweet snack--for Rudolph and friends. Perfect for the little ones to help with! An inexpensive stocking stuffer, Magic Reindeer Food makes a great classroom or Secret Santa gift. Package this simple recipe in zipper food storage bags or treat bags, and add a bag topper. Need more cute Bag Gifts?